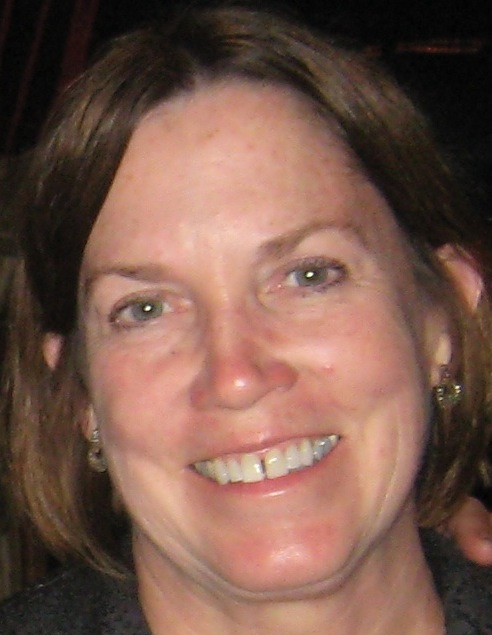 Faculty advisor: Lisa Heinrich, Ph.D., is a mass communications professor at St. Cloud State University (SCSU). Heinrich has led five study abroad groups to England & Scotland; she has traveled extensively in Great Britain as well. In her 22 years at SCSU, Heinrich has directed 20 master’s theses and has served as director of her department’s graduate studies program. Her doctoral degree from Vanderbilt University is in Russian literature and linguistics; she holds a master’s degree in English literature from the University of Minnesota. The professor has been a contributor to the travel pages of the St. Paul Pioneer Press newspaper. She has also written and edited publications for Minnesota state agencies.